ESICUP is the Working Group on Cutting and Packing within EURO, the Association of the European Operational Research Societies. 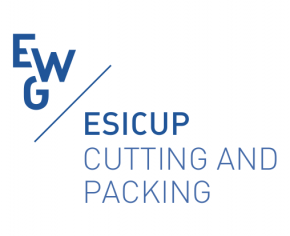 ESICUP gathers practitioners, researchers and Operations Research educators with interests in the area of Cutting and Packing. The purpose of ESICUP is to improve communication among individuals working in this field. 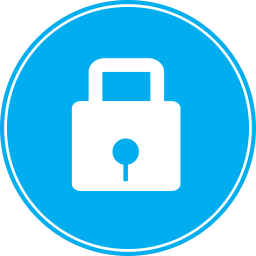 Besides the promotion of publications, the activities of the group include the maintenance of a web page and the organization of meetings. Founded in 1988, during the EURO/TIMS Conference in Paris, by Prof. Gerhard Waescher and Prof. Harald Dyckhoff, it has now around 600 members, registered on the web site, from the entire world. ESICUP is since 2003 a Working Group of the Association of European Operational Research Societies (EURO). For any communications concerning the working group please contact here.